Equilibrium. 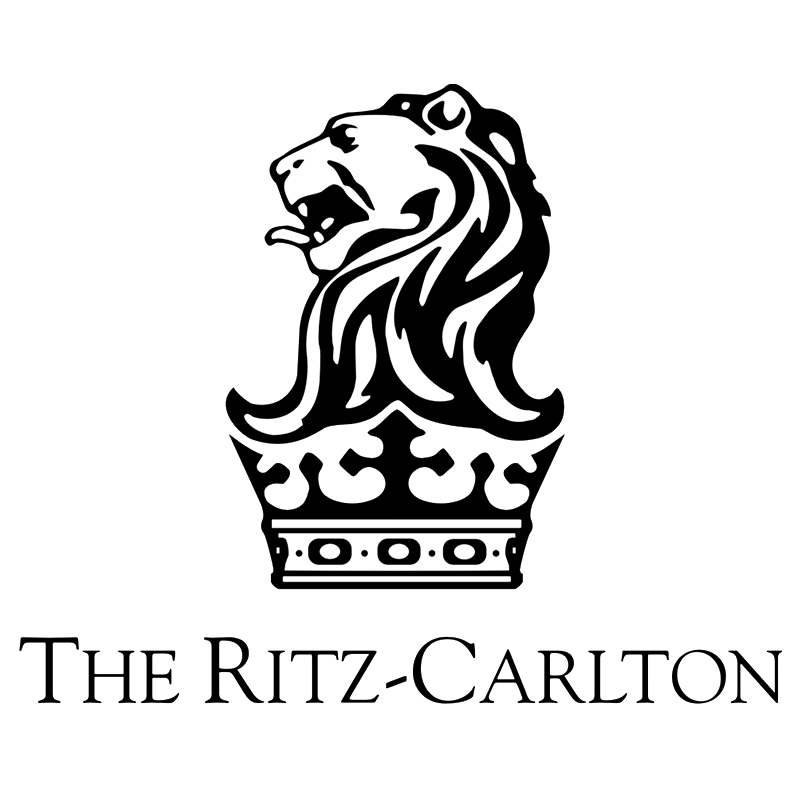 Ritz Carlton, Grand Cayman. I created the main sculpture for this prestigious hotel, which opened October 2005. Suspended from the ceiling are a pair of 10ft (3m) stainless steel angelfish. 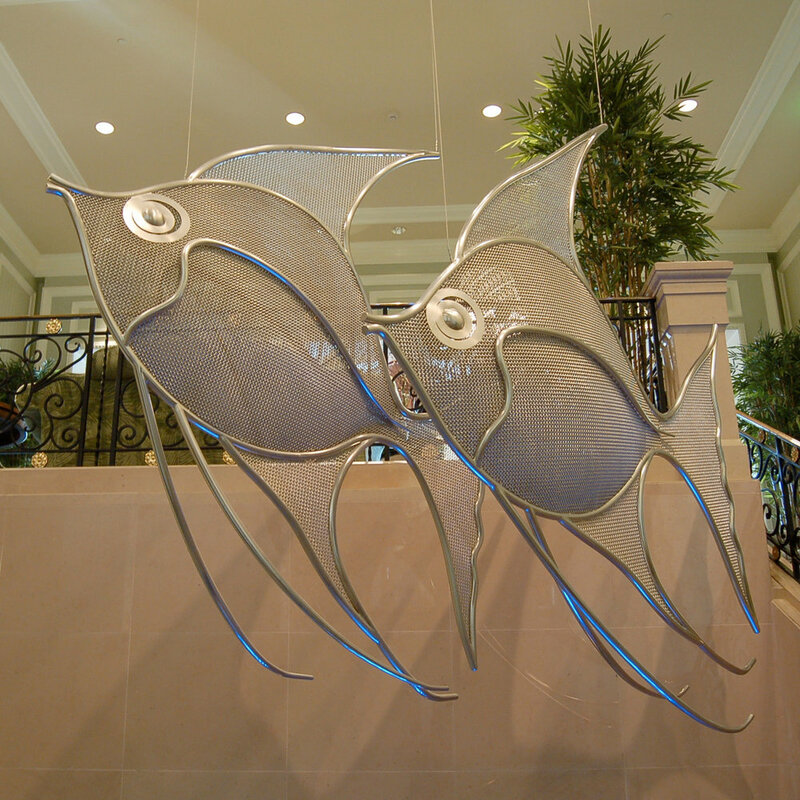 They loved the sculpture so much a third angelfish was commissioned a year later.